For a big fan of latest model cars like myself, my car could describe my character. It is a never ending battle to make cars safer and better and every new week latest models are introduced into the market. The windscreen is a very integral part of a car. Every driver should know the importance of the windscreen; it is not just a barrier between the driver and the outside atmosphere but a lot more. A windscreen is not just any glass but a heavily engineered glass manufactured at Impala glass industries in Kenya. The glass is treated in many different ways and has been tested to bear extreme loads. It consists of various layers which are resilient and can be used in any type of weather; protecting the travellers no matter what the speed of the car is. A cracked windscreen is dangerous. 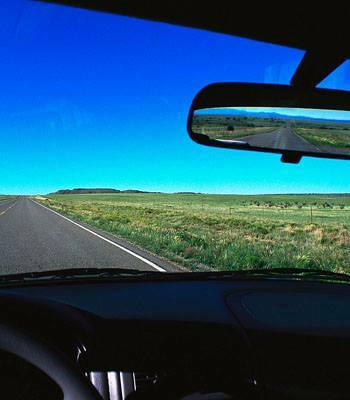 We often don't give much attention to cracks on the windscreen but it portrays the strength of your automobile. While on the road, your car has to bear various stresses from vast elements including strong winds, varying temperatures and motion vibrations etc. Only a quality windscreen can successfully bear this, Automotive Glass Products in Nairobi are manufactured keeping in mind all these possible factors and variables. · Blurred vision leading to risky driving causing accidents. · Optical illusion which would negatively affect the driver and his perception of distance on the road causing misjudgement and accidents. · In many cars today, the functioning of air bags in case of accidents depends greatly on the windscreen; therefore they have to be fixed properly taking into account all the protective measures. 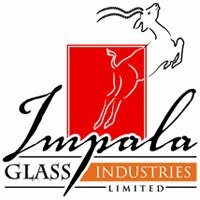 The automotive glass division of Impala glass industries produces quality windscreens in Kenya. Impala takes care of your safety and pays special emphasis on glass thickness, vision and illusion properties. Impala is a renowned name in East Africa; for the manufacture of high quality windscreens, door glass, vents and side lites. Impala never compromises on quality, protection and security; their glass products are durable, strong and reliable. Visit http://www.impala.co.ke/products/automotive for more information.